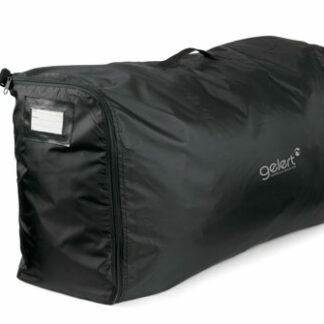 The Gelert Rucksac flight cover ideal for plane,boat or train travel protection,allows you to place your rucksac inside keeping all the straps and belts tucked away and tidy. 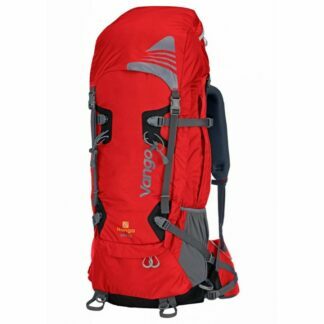 Designed for backpackers and explorers on multi night expeditions, the Contour 60:70 rucksack offers exceptional performance and fit. 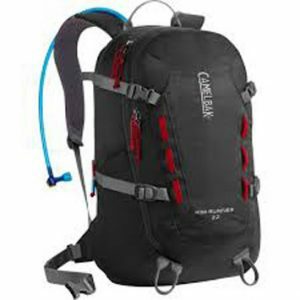 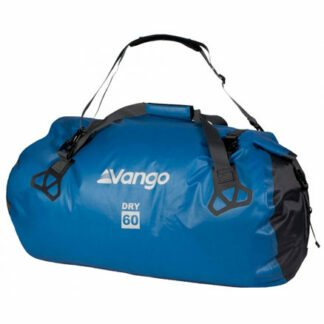 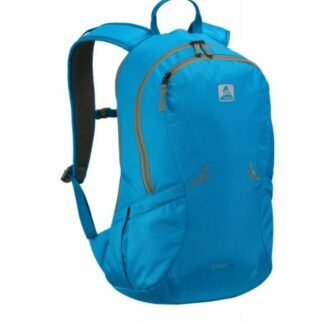 Vango Contour Rucksack 60+10Ltr For custom fit and comfort the Contour 60+10 is one of our recommended options for DofE groups, backpackers or school groups. 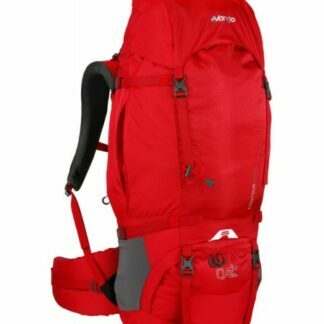 Perfect for transporting kit and gear, the Dry Holdall 30L will suit a variety of needs. 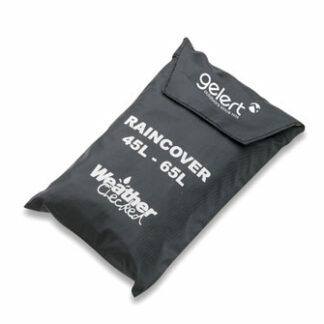 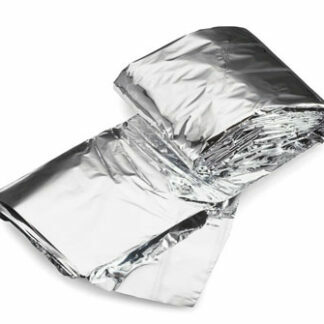 Whether it's taking the holdall poolside or sailing or rafting. 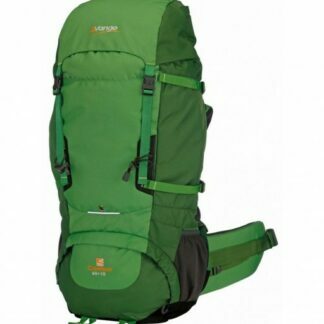 New for 2014, The Vango Nanga Rucksack is the flagship rucksack in our backpacking range featuring our patented A3 back system. 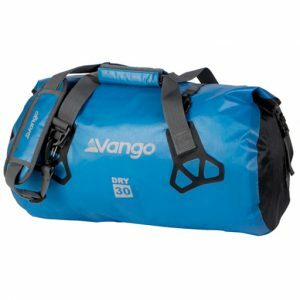 The Vango Stryd 26 sits comfortably on the back leaving lots of room for shoulder and arm movement with its tear drop shape. 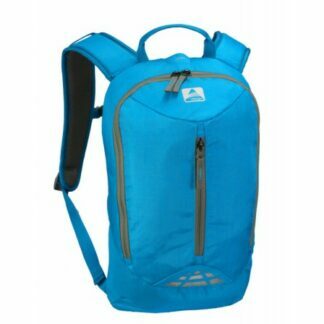 Also, in using the AirForce back system, chest strap and sculpted shoulder straps.